Labour-run Newham Council has found Sara intentionally homeless because she rejected what they class as a ‘reasonable offer’ of accommodation in Birmingham. Sara has lived in Newham for 13 years, all her family are in the borough as well as her job and her children’s schools. The court hearing was simply to decide whether her appeal against the intentionally homeless decision should be heard at all. Sara submitted her appeal exactly two weeks late after being let down by the person meant to be defending her. It was a real David against Goliath battle. As Newham Council has cancelled Sara’s rent account, she’s not receiving housing benefit. This means she’s ineligible for legal aid. Therefore, Sara defended herself against a trained prosecutor, despite English not being her first language. Right from the start, the judge seemed shocked that Newham was even contesting Sara’s right to appeal. But the prosecutor stated that Newham Council must follow the appeals procedure as set out in the 1996 Housing Act. The prosecutor stated that there was not sufficient evidence as to why Sara had submitted her appeal late to warrant it being heard. But Sara powerfully recounted her story of how the person who was supposed to be representing her let her down. The judge concluded that, while the case was finally balanced, he saw good reason to allow her case to be heard. This means her struggle continues. there has been a mass uprooting of homeless families from Newham as a bitter housing crisis continues to take hold. to accept flats and houses outside of the borough from 2012-17, moving them miles from jobs, schools, friends and family. 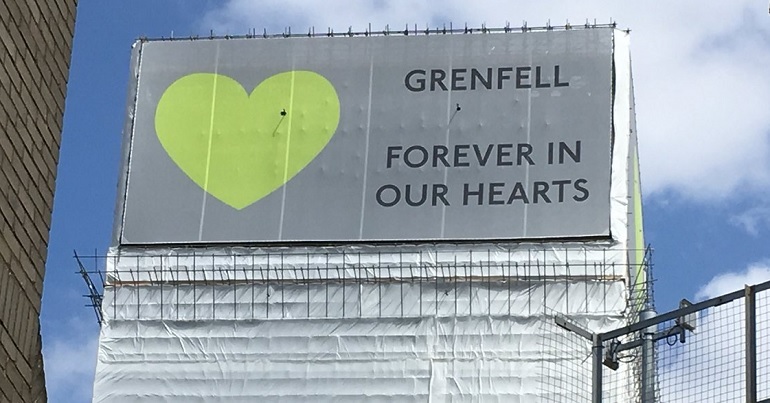 Just over 10 per cent (449) were sent out of London altogether to places as far away as Birmingham (102 households), Thurrock (156), and Welwyn Hatfield (51). We are doing everything we can to stop this happening. I have asked my cabinet member for housing services to review our current policy. It hasn’t been great in the past and we are determined to reverse this and challenge the impact of the government’s welfare reforms which are making the capital unaffordable for many families on low incomes. With a high number of homeless households approaching the council for help, we have to make offers where accommodation is available. 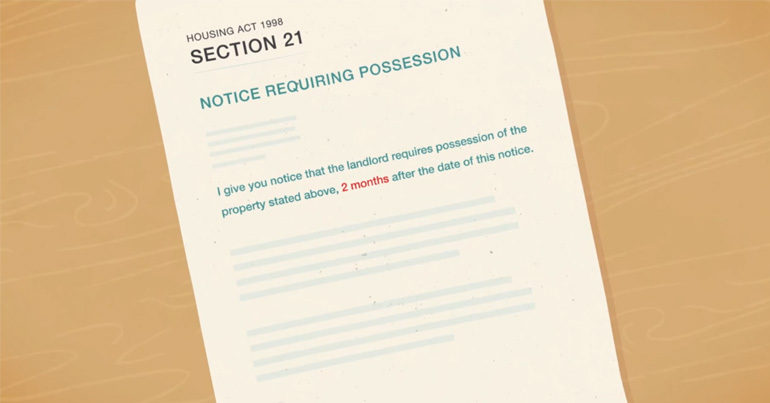 are making aggressive use of legal powers to make “take or leave it” offers of housing in locations far away from the capital in an attempt to permanently resettle hundreds of homeless families. And the housing charity Shelter states that London councils are forcing people out of their home borough “as a matter of course”. 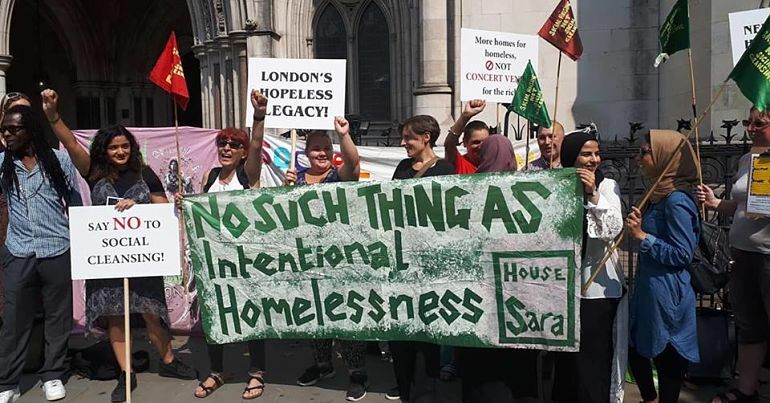 There is no such thing as intentional homelessness and Sara must be housed in Newham, near her family and support networks, in her community and where her children go to school. Yet, there was also a sense that for Sara – and many other families staring down the barrel of homelessness – the struggle to stay within their communities goes on. Sara’s courage in standing up to Newham Council and defending herself in court is truly inspiring. All power to her as she lives to fight another day. The Canary has contacted Newham Council and will update the article with any comment. – Read Sara’s full story here. Featured image via the author.